Following the approval of the deal between Eqstra and enX, Eqstra’s contract mining division will be recapitalised with a cash injection of R1,4 billion. The R7,8 billion deal between Eqstra Holdings and enX has been concluded following the relevant approvals of the transaction by both shareholders and competition authorities. The deal will see enX purchasing Eqstra’s Industrial Equipment and Fleet Management and Logistics divisions. Part of the deal will also see a massive R1,4 billion cash injection to recapitalise Eqstra’s MCC Contract Mining division. Following the conclusion of the deal Eqstra Holdings, which will only remain with the MCC Contract Mining division, will be rebranded as eXtract Group Limited, which will also be steered by a new board of directors. 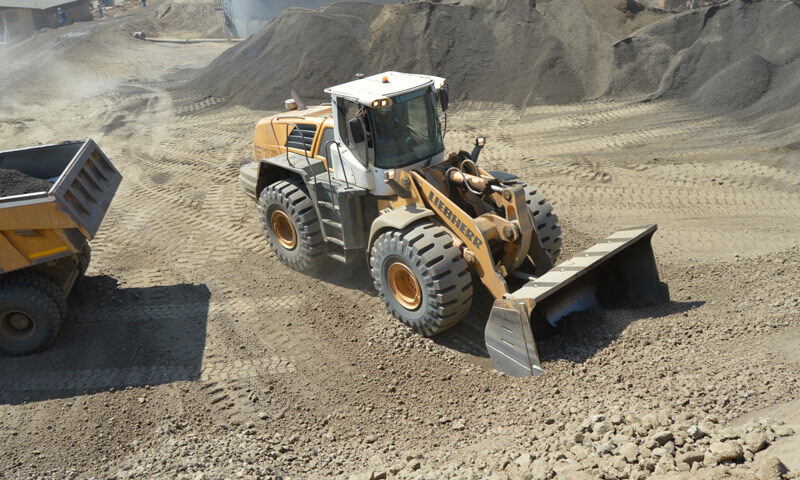 Having operated in a challenging space through its exposure to the beleaguered mining sector, under the new eXtract banner, the MCC Contract Mining division will now focus on improving the efficiencies of the mines on which it operates, as well as seeking new projects to diversify the geographic and commodity exposures. 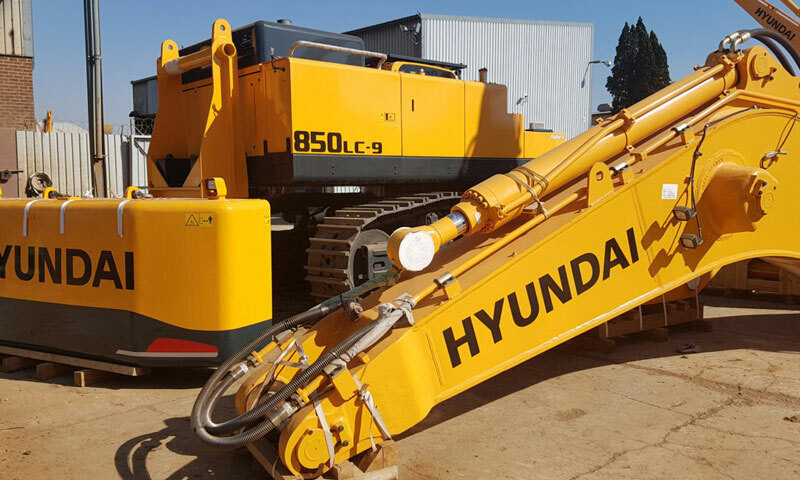 Jannie Serfontein, CEO of Eqstra Holdings, tells Equipment Africa that the company’s immediate success will hinge on a number of factors, but it’s important to branch out into new geographic and commodity exposures. He says that previously 90% of the Contract Mining division’s work was in the platinum sector and that exposed it to a lot of risk considering the historical pricing turmoil in this particular mineral sector. As a result, Serfontein says the company focused its efforts during the last couple of years on expanding into other soft rock mining sectors. “Our skills set stretches across hard rock and soft rock operations, and we are looking at spreading the risk between commodities rather than having too much exposure in a single commodity,” says Serfontein. 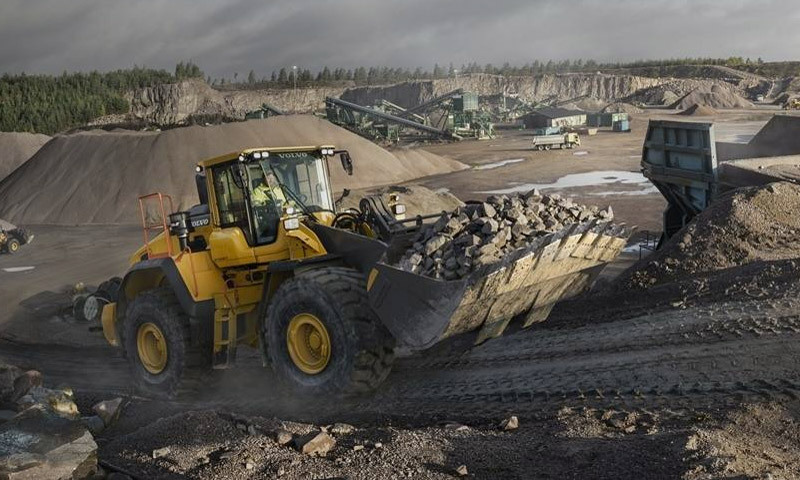 Meanwhile, as part of the new strategy adopted in June 2015 to become a services-focussed group, the MCC Contract Mining division will increase its services offered to mines. “We currently offer a total suite of services, from pre-feasibility studies, through to mining execution and rehabilitation. Previously our offering included bringing a sizeable portion of our balance sheet to projects,” says Serfontein, adding that in the future, the company’s offering will be much more service-oriented, with value creation the main focus, while using some of the company’s and others’ balance sheets. In the long term, Serfontein says the company will look to grow through strategic acquisitions. “We will be looking at acquisitions in the mining services and supply space, that add value across and up/down the mining value chain,” he says. 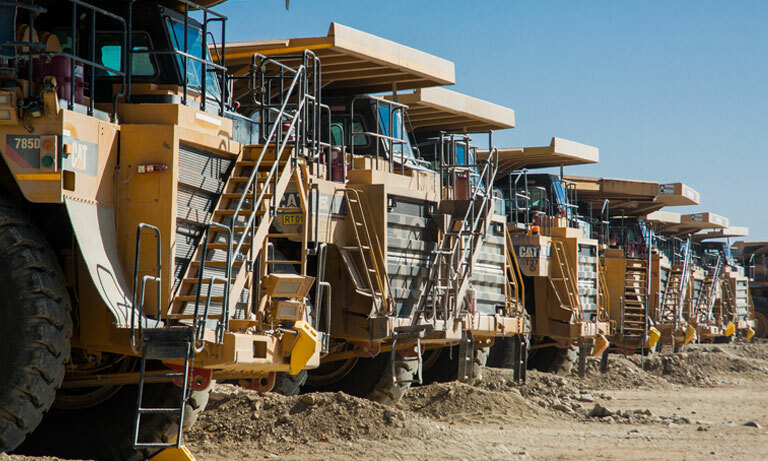 Equipment Africa says: The deal will definitely turn around the fortunes of Eqstra’s MCC Contract Mining division, which is bearing the brunt of the difficult mining space. While there are factors which remain external, such as commodity pricing, a large part of the future success of eXtract lies with efficiencies which are within the company’s control. 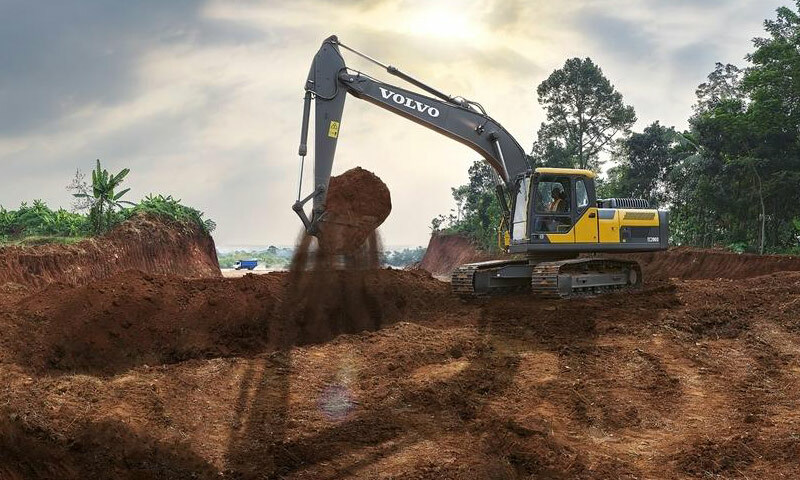 Some of the immediate plans following the recapitalisation of the Contract Mining division entail monetising standing equipment to pay down some of the company’s remaining debt. The cash from the disposal of excess assets would greatly alleviate the current constraints.